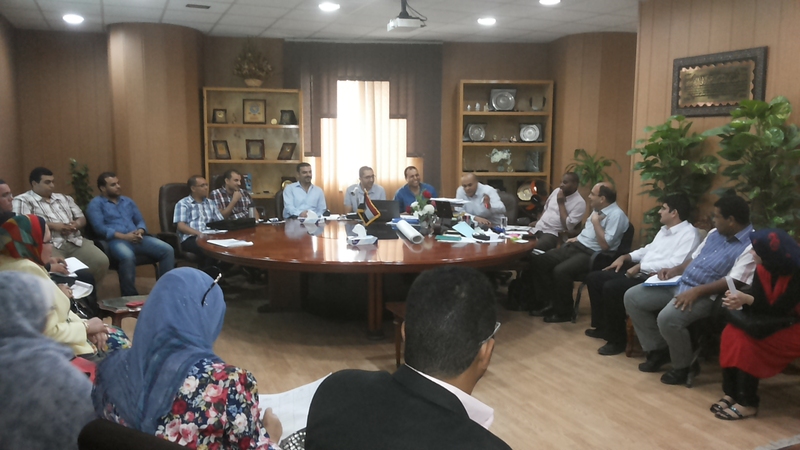 and the patronage of Professor El-Melegi, the Vice-president for Community Service and Environment Development on 8-9 November 2015. 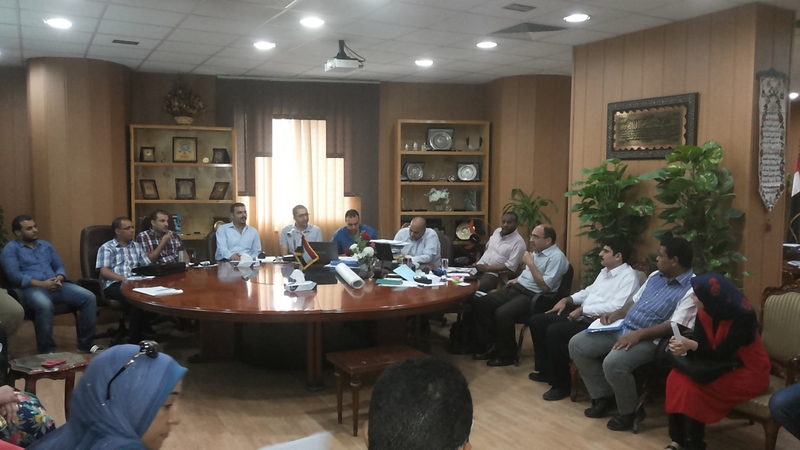 The Meeting comes out of the State’s serious concern with the problem of unemployment among university graduates and the University’s endeavor to create real job and training opportunities for graduates in accordance with their needs and potentialities in order to help them compete in the labor market. 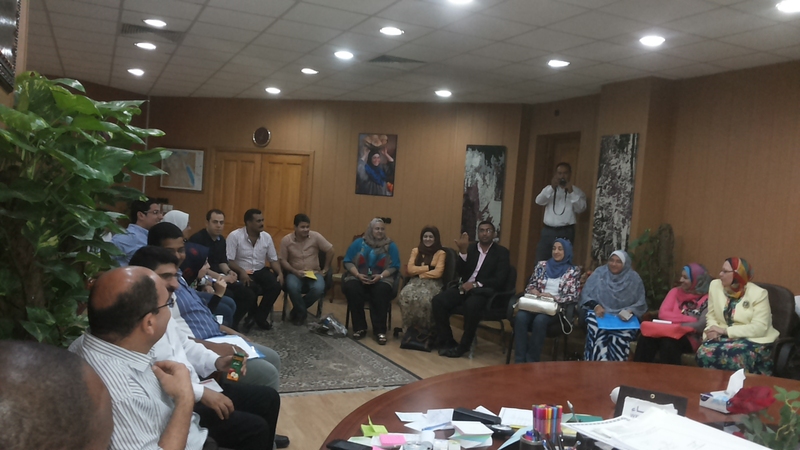 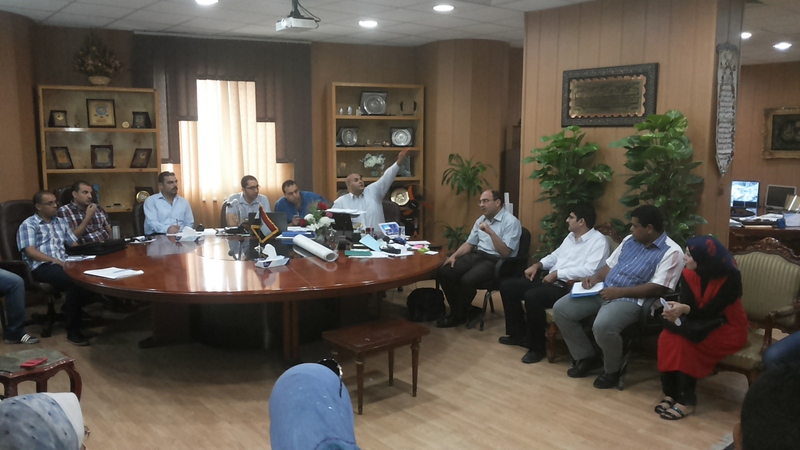 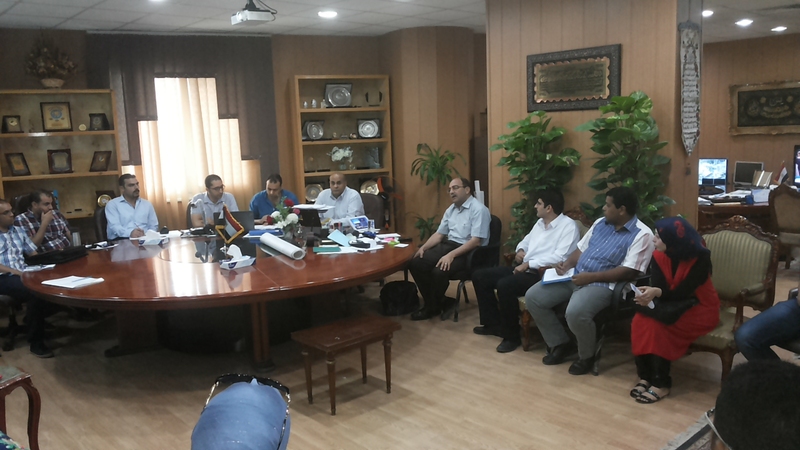 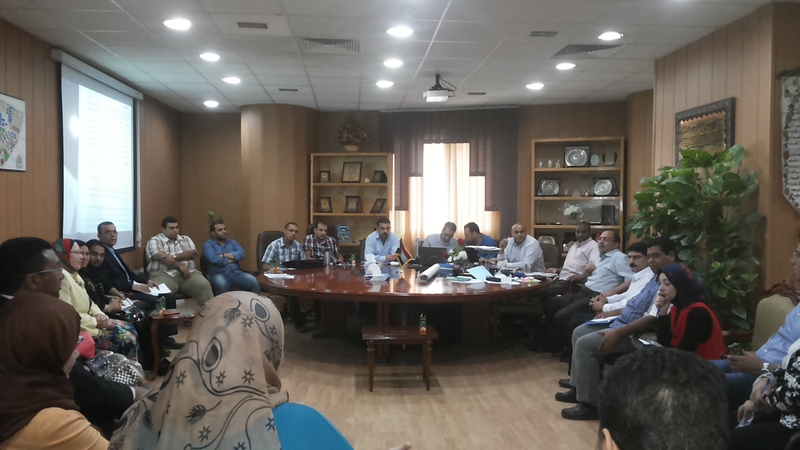 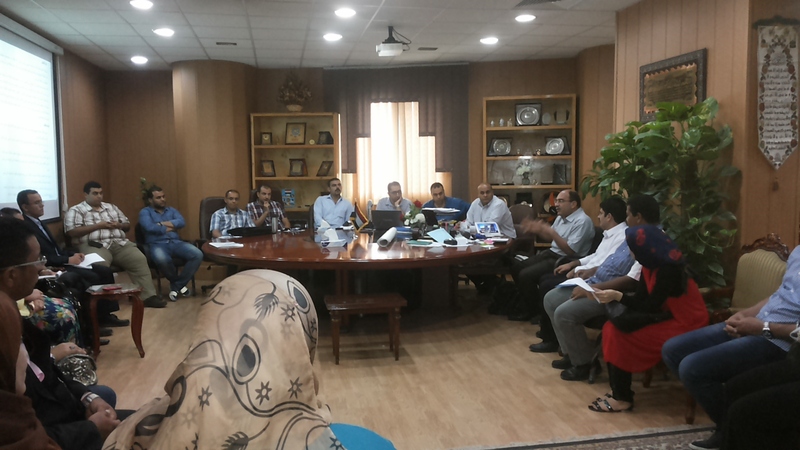 On Wednesday, 26/8/2015, a preparatory session was held by the executive team with the faculties’ coordinators in order to discuss the issues that will be examined by The Third Meeting which aims at finding ways to link the University with the labor market, to provide decent jobs for graduates including those with special needs, to inform graduates with the skills needed in the local, regional, and international labor markets, and to collaborate with companies and institutions in this respect.2015.